The Unsigned Only Music Competition is launching a special "Video Only" promotion and will be accepting both professional and homemade music video entries from March 20-29, 2019. Original music and cover songs are eligible. Artists can enter by going to: https://www.unsignedonly.com. This is an opportunity for artists to show their creative side by putting their video making skills to the test, whether it be a professionally produced video or a homemade video that can be shot on just an iPhone or video camera. Two videos will become winners: one that is a fully produced video and one that is a homemade video. The two winners will be awarded some cool prizes, including a one-year license to Filmora9 and a GoPro camera. All "Video Only" entrants will receive a free a 30-day free trial of Filmora9, a leading video editing software program that makes future music video editing as easy as ever. "Music videos are just as important as they have ever been," said Candace Avery and Jim Morgan, Co-Founders of Unsigned Only. "Sites such as YouTube and Vimeo make it easy to post a video, but many of these indie videos don't get many viewers. We want to help indie artists gain viewers and real recognition, and we are looking forward to receiving some really creative, interesting videos." It's very simple to participate. Artists just need to make a music video (or choose one that has already been created) and upload it to YouTube, Vimeo, Facebook, or any other website or platform where Unsigned Only can go and view it. Then, upon entering online, artists will provide a streaming link to the video. 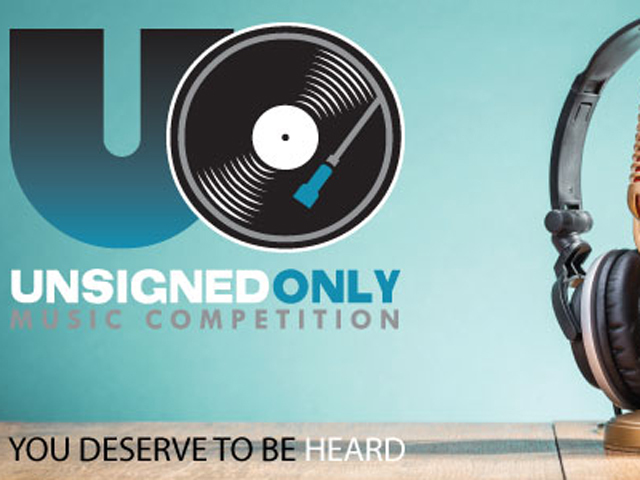 All "Video Only" entries will also be entered into the overall 2019 Unsigned Only Music Competition and be eligible for all the regular competition prizes. Unsigned Only is open to all artists who are unsigned to a major record label and awards more than $150,000 in cash and prizes split among 38 winners, including a $20,000 cash prize to the overall Grand Prize winner. The Grand Prize winner is also awarded one-on-one mentoring by an elite group of record company executives. This is a unique opportunity for an artist to directly network with the highest level of record company professionals and get guidance, advice, and feedback. First Place and Second Place winners will also be selected in each category and awarded prizes. Since its inception in 2012, five Grand Prize winners have been signed to record label deals.